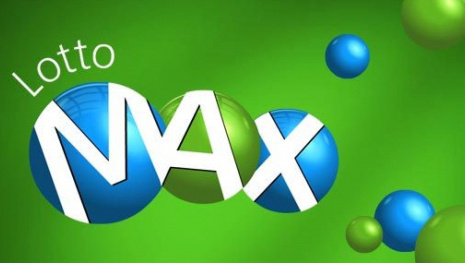 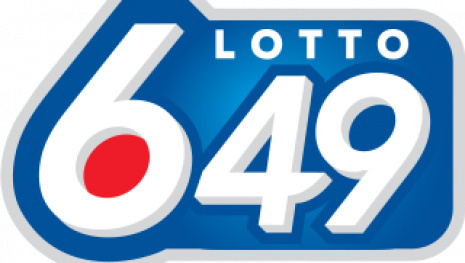 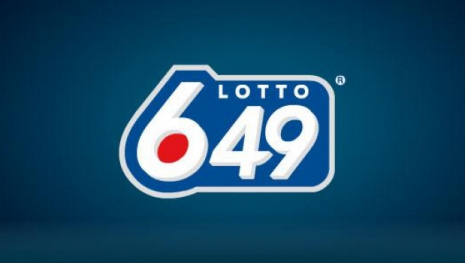 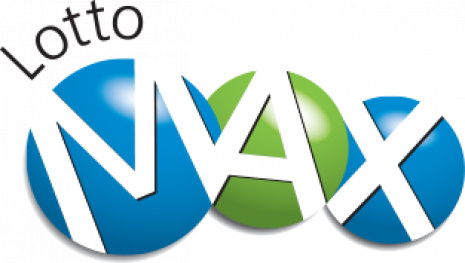 WINNIPEG - There was no winner for Saturday night's $7 million Lotto 649 Draw. 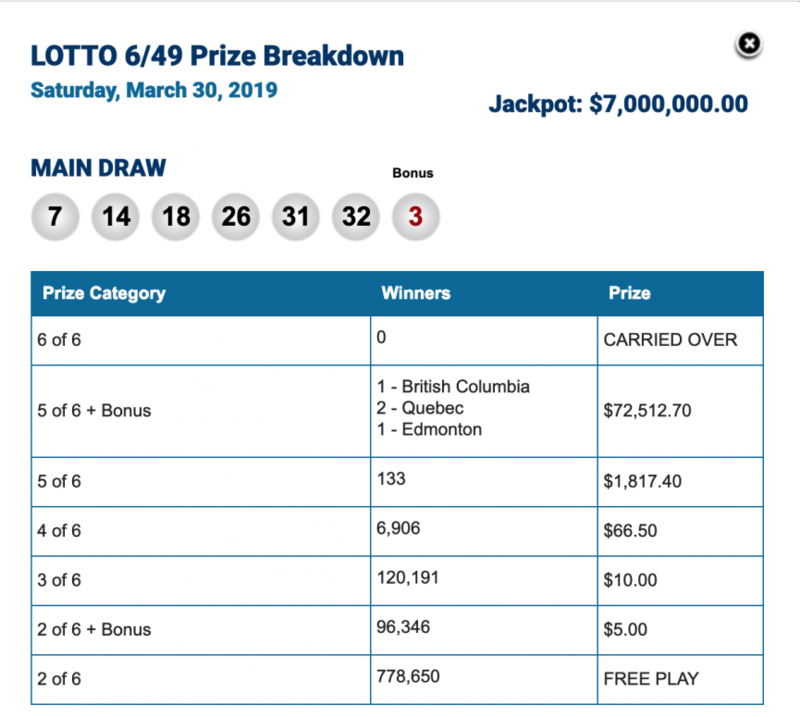 The draw for next Wednesday, April 3 is an estimated $10 million. 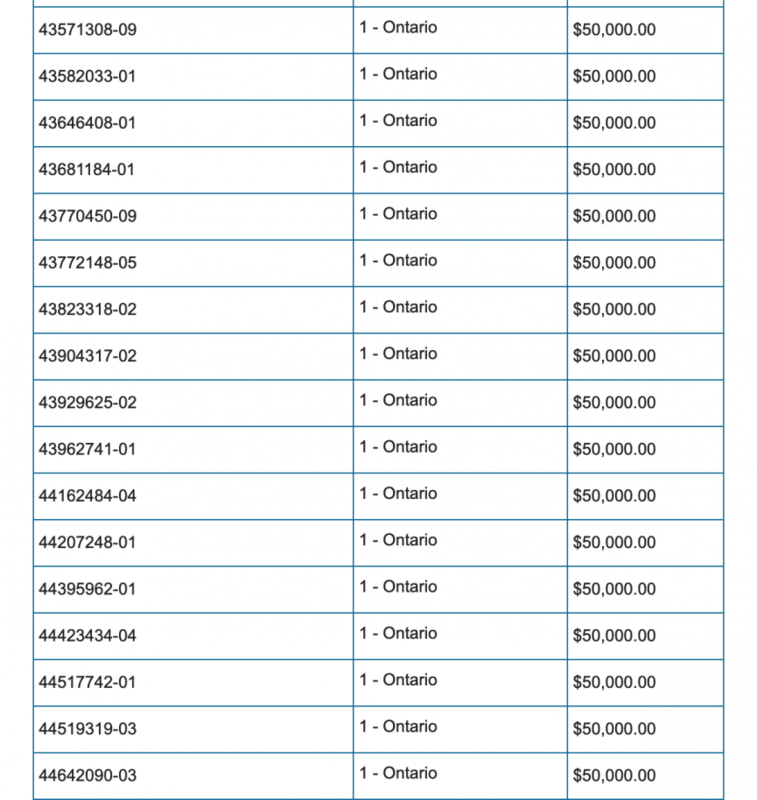 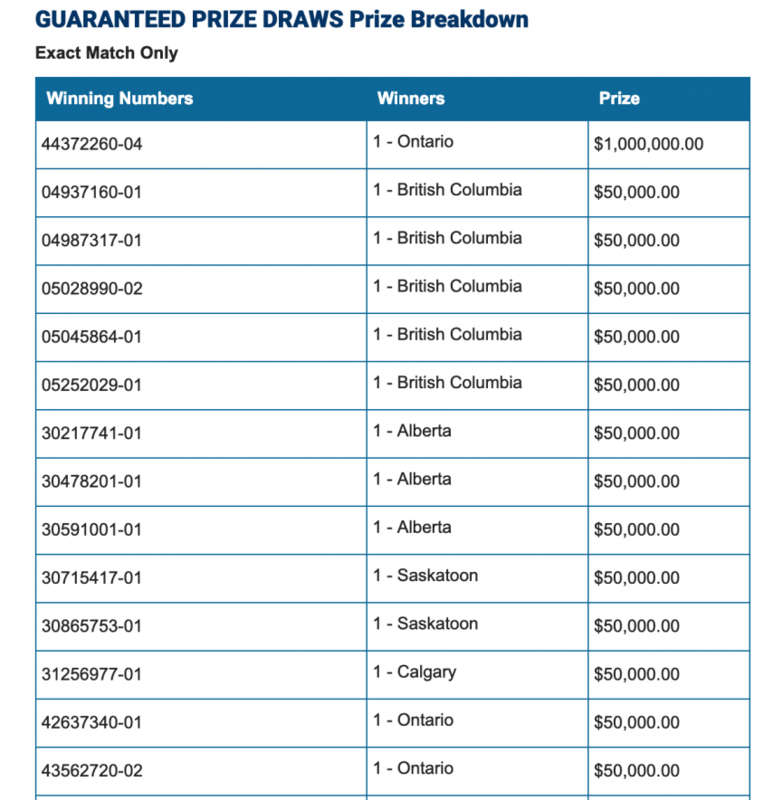 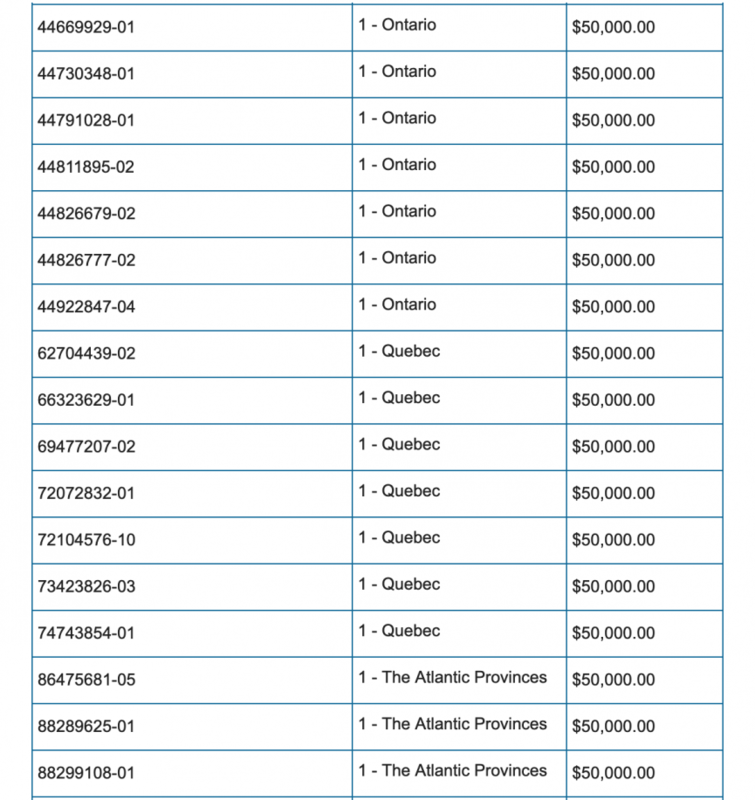 There was however, a Winnipeg ticket holder who won $100,000 with the EXTRA. 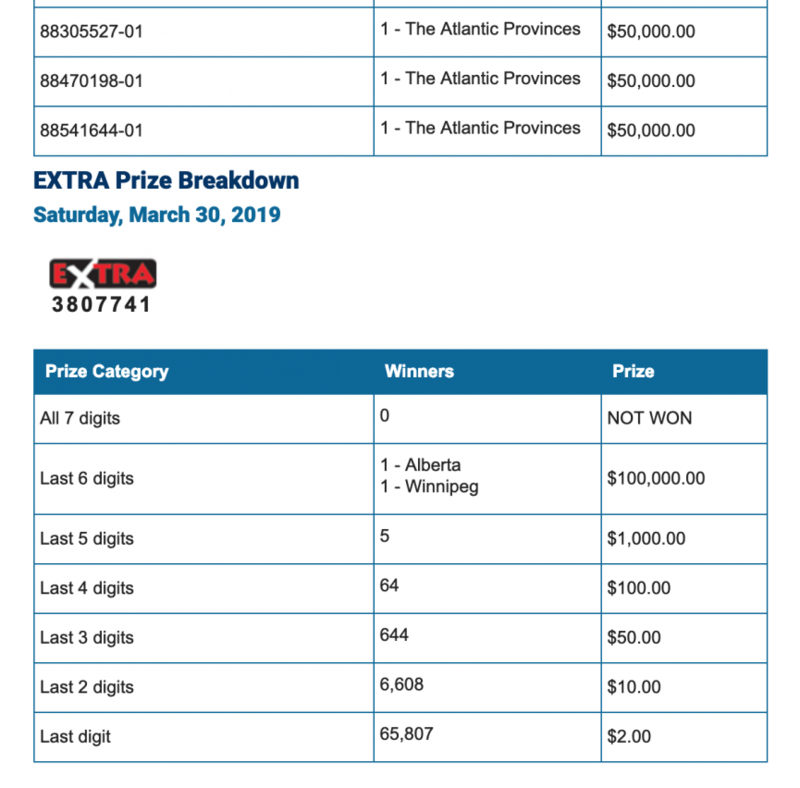 Here are the winning numbers from Saturday March 30, 2019.